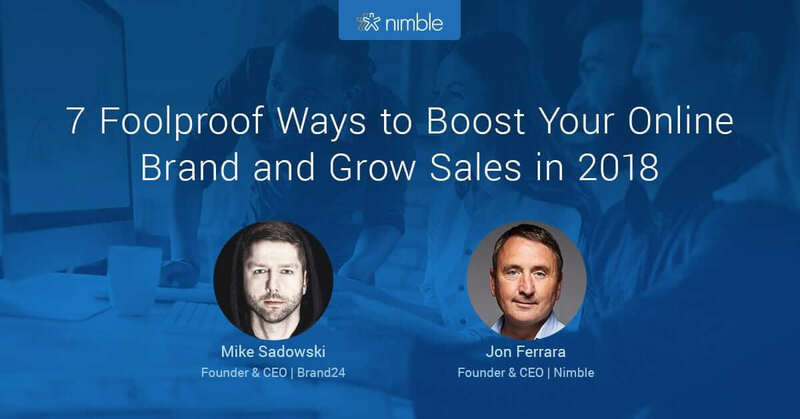 In this webinar replay, Nimble CEO Jon Ferrara interviews Mike Sadowski, CEO of Brand24. 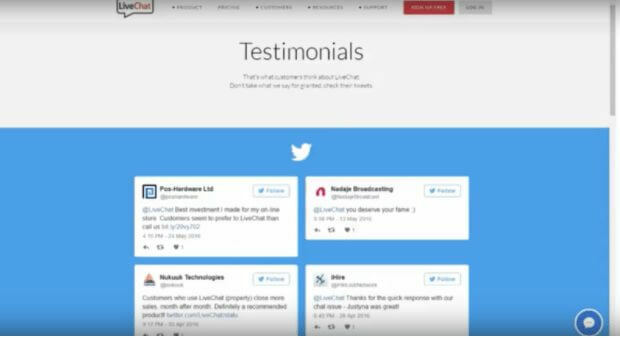 Brand24 is a social media monitoring tool that is used by over a hundred thousand different brands across 78 companies. Mike achieved this success by building conversation and community, not just by building his own brand. He’s been awarded dozens of awards including Best Co-Founder, NextWeb Startups People Stage Winner, and CMO of the Year by Media Run Awards. Listen as Mike shares his ideas about how our audience can be more effective at boosting their online brand and growing sales in 2018. Mike recommends using Heap Analytics, Amplitude, or Full Story to better assess your standing with your demographic. These three tools allow you not only to see what people did with your product, but how people use your website. Where do you actually lose the most customers? 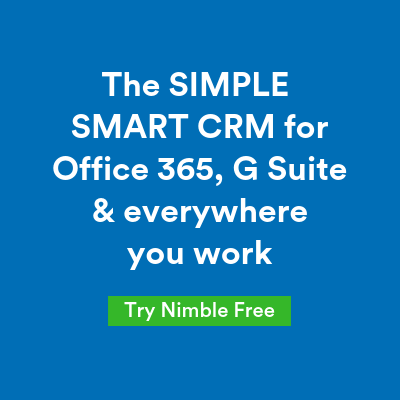 This can be a game changer for any company, as you can address trouble areas throughout the customer experience and further optimize your site. Hotjar is a great tool, as well. It allows you to see the mouse moves of your customers as they browse your website, almost as though you are sitting behind your customers while they use your site. The way this tool is used directly impacts how you build your personal brand and helps to retain the traffic you drive to your website. Brand 24 recently had a registration form that was, in Mike’s words, “nothing special.” When Mike’s team took the time to plug in the analytics, they found that this part of the site had a 70% bounce rate. That means that 7 out of every 10 people who visited this site clicked away from it, and didn’t test the product. Brand24 made improvements to their site that cost about 24 hours of work, but their conversions jumped from 2.5% to 7.4%. One way that companies leverage their social proof is by collecting social media posts of people who give them shout outs on various platforms. It’s more valuable to have other people talk about your product than for you to talk about how great it is. The endorsements of others give your brand much more credibility and authenticity. One of the biggest challenges for marketers is knowing where their traffic comes from so that they may replicate their success. This is where social listening and media monitoring come in — they help you identify who’s talking about your company, as well as who’s promoting your product or service. People often overlook this, because social media posts are not trackable links which can be observed through Google Analytics. It’s helpful to assign one person (or a team, depending on your needs) to engage with customers online, addressing their concerns and talking to them about the product or service itself. Mike explains that once Brand24 focused on engaging customers who might otherwise have had a negative experience with the company, they saw a massive drop in negative mentions and a major spike in positive feedback. 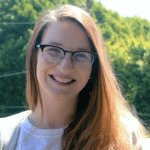 This not only boosted their sales but strengthened their reputation based on the genuine relationships they built with their current and prospective customers. Mike explains that products like SimilarWeb enable you to see which websites generate the most traffic toward this particular tool. With this information, you can see how your competitors and peers gain their traffic. This is great information to have when digging into competitor analyses and may help you develop more strategic, SEO optimized landing pages. Social selling is a huge part of closing sales and creating awareness. This type of engagement not only creates exposure for your service or product, but also the company and anyone who interacts with these conversations as well. Engagement is likely to generate traffic for your for weeks or months, almost like a snowball effect. When you engage those conversations, they build on top of one another. An example of this in action is this interaction between Airbnb and a potential customer. 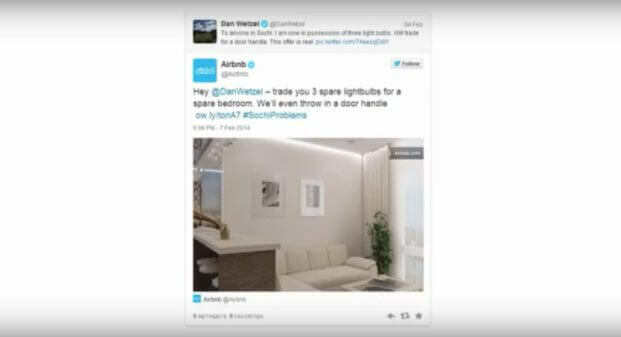 When this individual posted a tweet, Airbnb saw it as an opportunity to make a clever joke, as well as to promote their brand. This was very tactical to engage with such a tweet on Airbnb’s part, as it made not only the individual, but also all of his followers, aware of Airbnb’s company and image. In order to build a brand today, such as Brand24, you can’t do it by building your CEO’s brand. Relationships, even in business, are much more than just having the product, service, or funds that the other person needs. They’re about connecting through bigger ideas in life and understanding what really brings people together. If you’re a business leader today, you need to empower your customer-facing business team members to build their brand, which will then humanize your brand in turn.